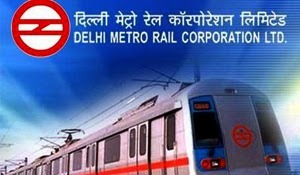 About Organization: Delhi Metro is a world-class metro. To ensure reliability and safety in train operations, it is equipped with the most modern communication and train control system. It has state-of-art air-conditioned coaches. Ticketing and passenger control are through Automatic Fare Collection System, which is introduced in the country for the first time.